November is here in the Florida keys along with the cooler winter air. With these colder temperatures some of the more toothy critters will be more dominate on the flats. Cudas will begin to lay up in the current near flats trying to find an easy meal giving angler a great opportunity to try and catch one. 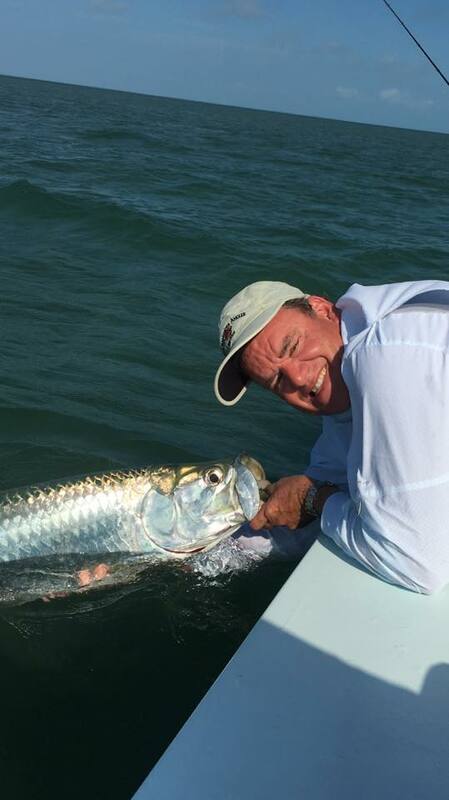 Our Guides have still been catching their fair share of bonefish and permit prior to cold fronts. Plenty of permit have been fluttering around flats lately. Allowing anglers to get multiple shots at landing fish on our pristine flats. There are still a few Juvenile tarpon hanging around the mangroves and channels aligning them. These acrobatic baby are beyond fun and ready to crush a fly. The mahi-mahi bite has been a hit or miss here in key west. Although on any given day you could go out and find some decent sized fish. Tuna and wahoo are starting to show up. With the full moon the wahoo bite has been excellent with boat catching multiple fish. The early morning and late afternoon bites have been the most productive with some great fish being caught. The Reef bite has been fairly decent. Plenty of red grouper and keeper sized mutton snapper around. The yellowtail snapper bite has been great as usual, and makes for great table fare. 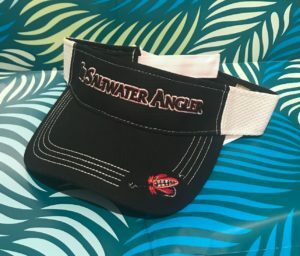 Saltwater Angler Black Visor in black with red/white border red fishing fly embroidered on the brim. This visor is made with cotton. It is perfect for everyday use. One size fits all visor with a adjustable velcro back. 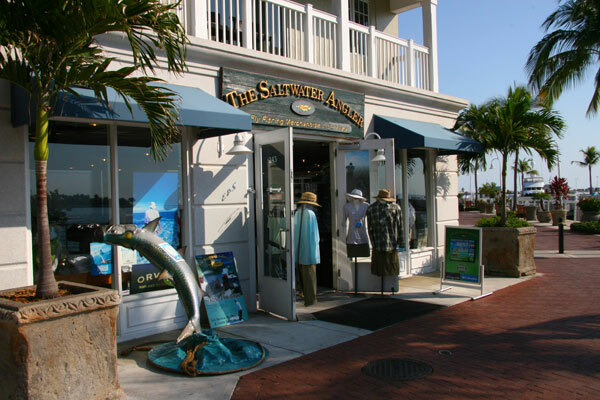 This is a great fly shop. I was able to find a helpful staff that helped me locate the appropriate flies for the season in that area. The selection was amazing. All in all, a great place to purchase flies in the area. Tagged fishing florida keys, key west fishing, key west flats fishing, key west offshore fishing. Bookmark the permalink.